Purchasing through the University's Apple and Dell store will provide you with educational discounts and it also will allow UNCW to receive vendor rebates back from your purchase. Apple education pricing is a great way for students and university employees to purchase Mac computers at special prices. UNCW has recommendations for Antivirus software. UNCW offers Office365 for free to current faculty, staff and students. Students should check with advisor or department chair to find out what type of computer is recommended for their chosen major. Questions? Call TAC Repairs (910) 962-7500.
includes accidental damage cracks, spills, drops..
Why Purchase A Computer Here? 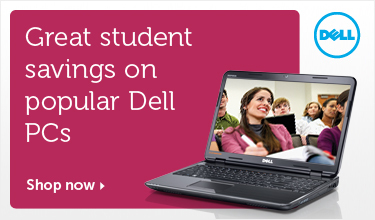 PERK: Purchasing via the UNCW Apple and Dell Stores provides you with discounts! PERK: UNCW receives benefits from Dell and Apple. This vendor support helps us provide convenient, less expensive computer repairs and services right here on campus.